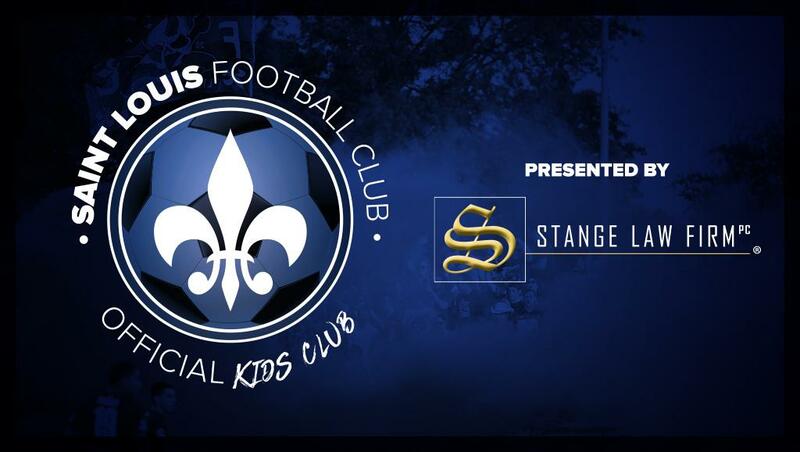 Saint Louis FC is excited to launch the organization's first Kid's Club presented by Stange Law Firm. The Saint Louis FC Kid's Club will provide kids an exclusive opportunity to connect with the Saint Louis FC players, coaches and staff. 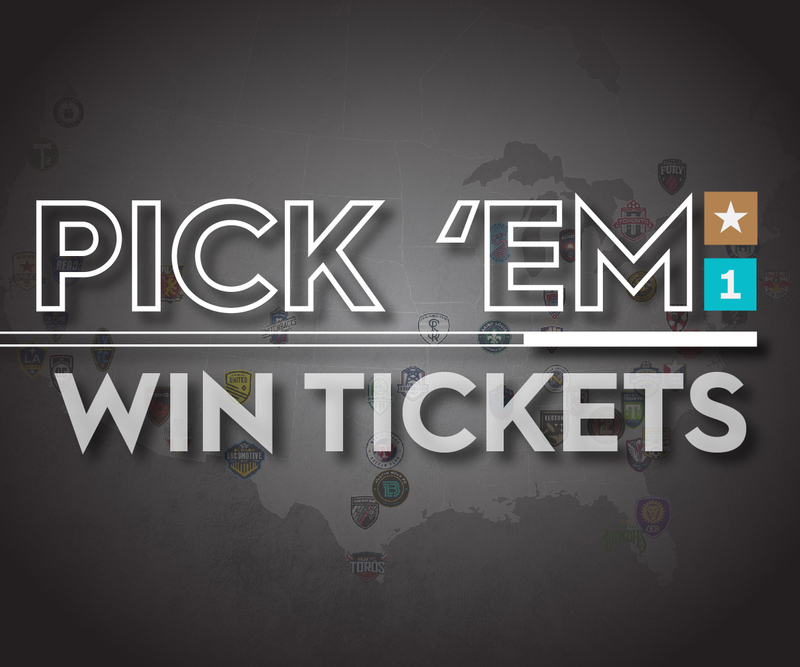 Visit our Kid's Club page under the Community tab for more information and to sign-up today!